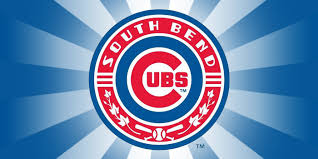 Volunteer with Cultivate by working in one of the concession stands at a South Bend Cubs game!! Plan for this volunteer shift to last around 5 hours. *Volunteers must be at least 16 years of age to participate. After you sign up you will receive further instructions for the night you sign up for! *If you are signing up to be a leader you DO NOT have to sign up any family and friends that may be coming along. Leads can bring up to 7 volunteers. (There are enough spots for 15 volunteers a night). Joe Urbany will be w/ me as well.